newest and hottest exclusive photobooth in the industry! technology, instant prints, custom animations, games, and much more! 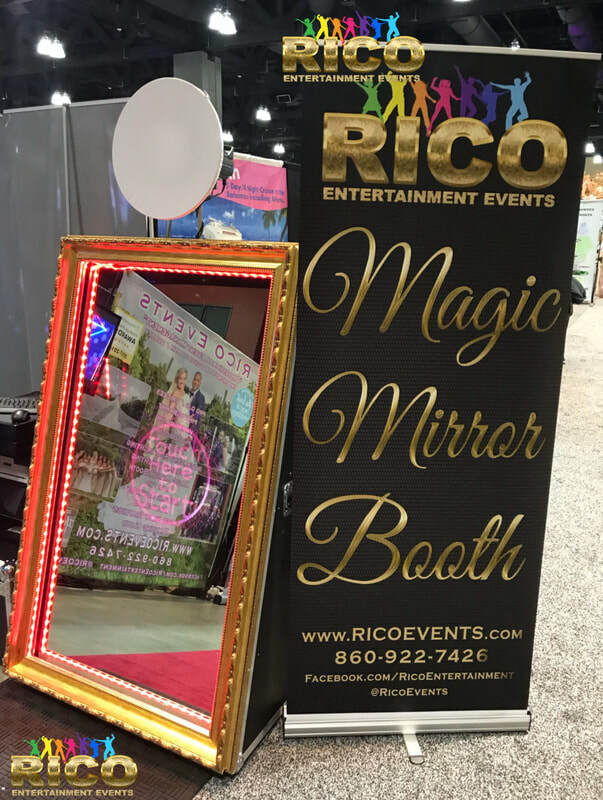 Our Magic Mirror Photobooth will WOW your guests of all ages!!! ​green screens, it's just amazing! Video and picture samples below.